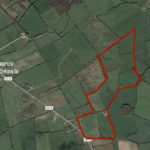 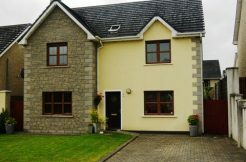 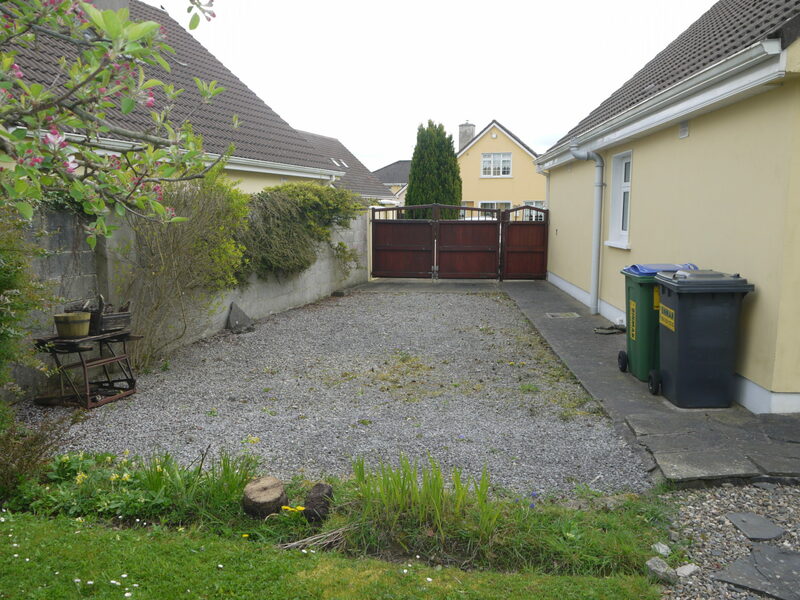 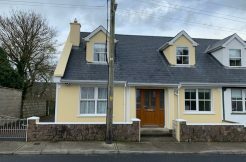 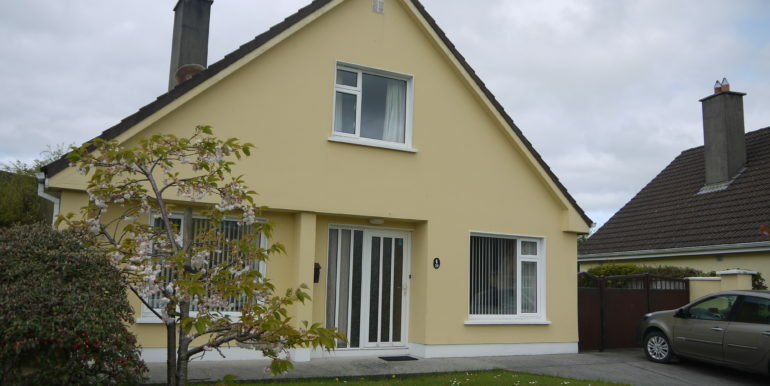 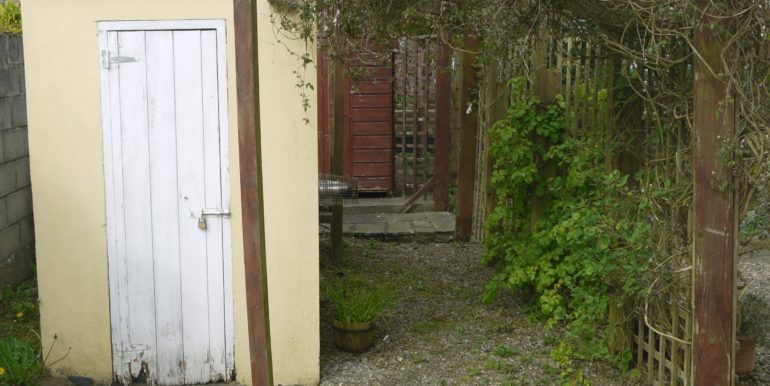 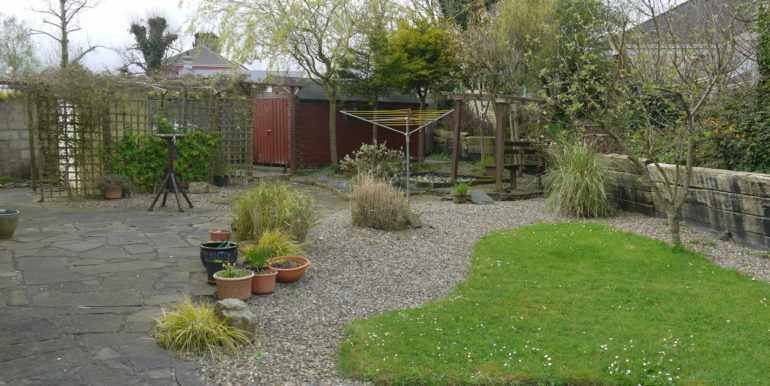 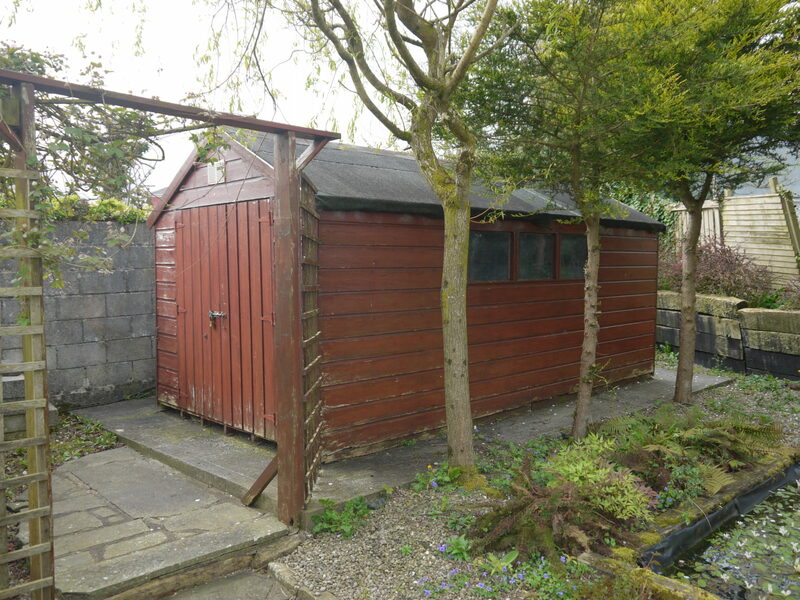 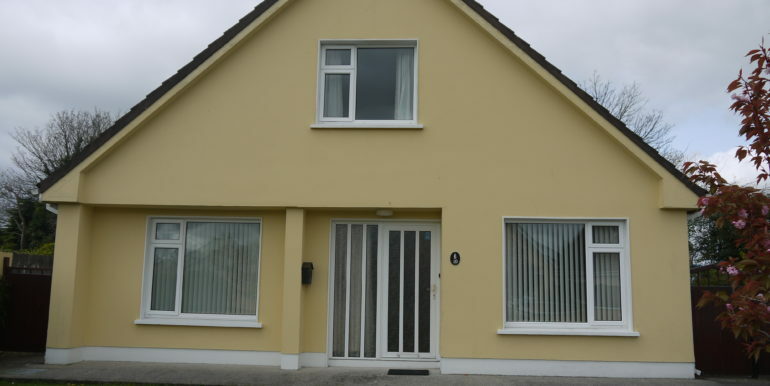 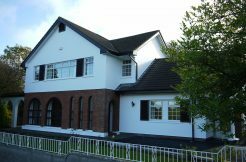 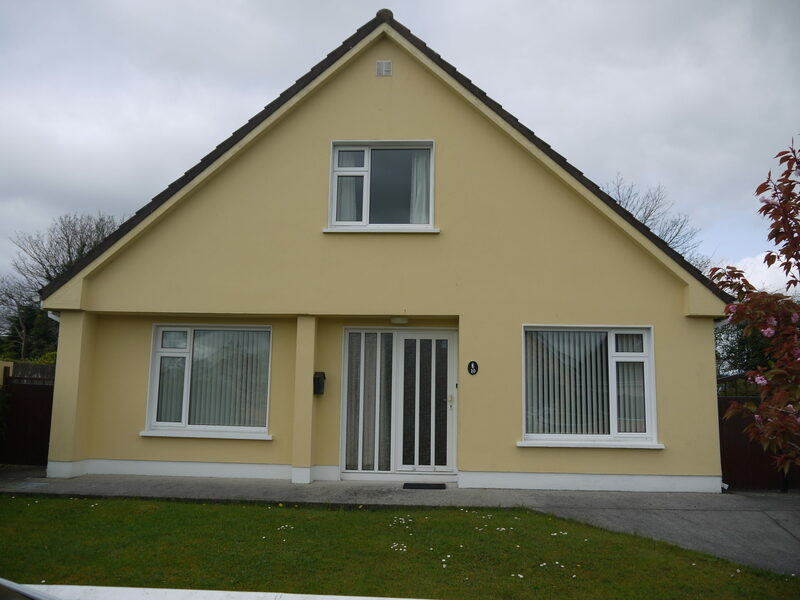 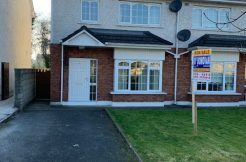 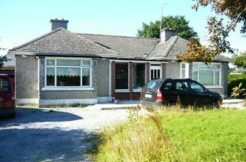 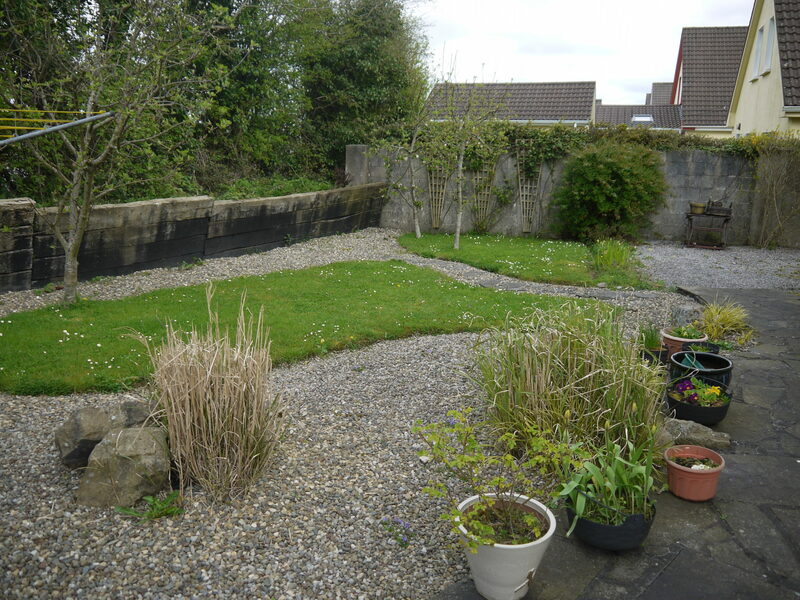 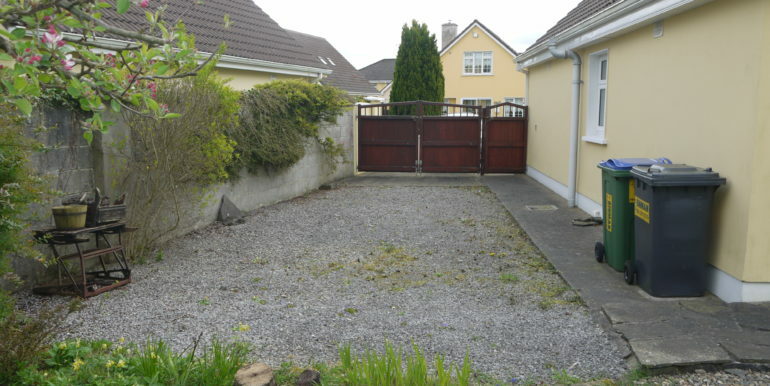 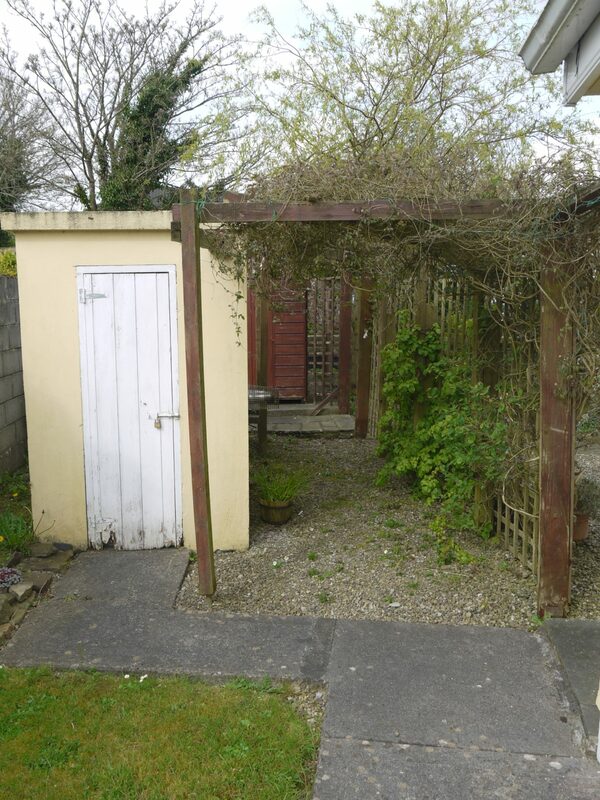 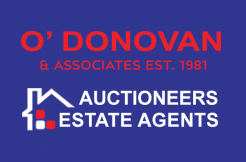 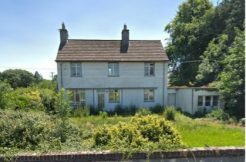 O’Donovan & Associates are pleased to offer for sale 10 Kilcolman Drive, Newcastlewest. 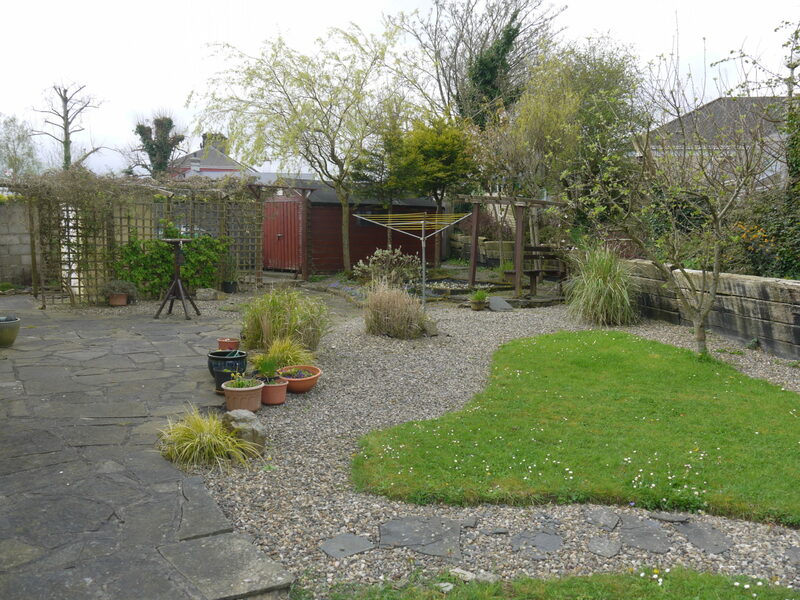 The beautiful property is located in a quiet and peaceful cul-de-sac, within walking distance all amenities and easy access to the N21. 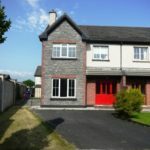 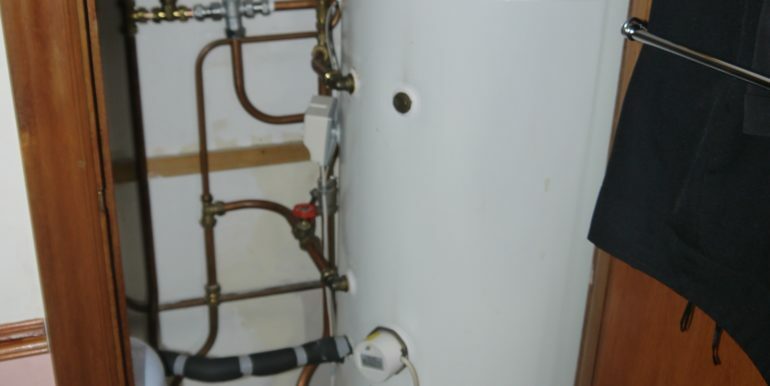 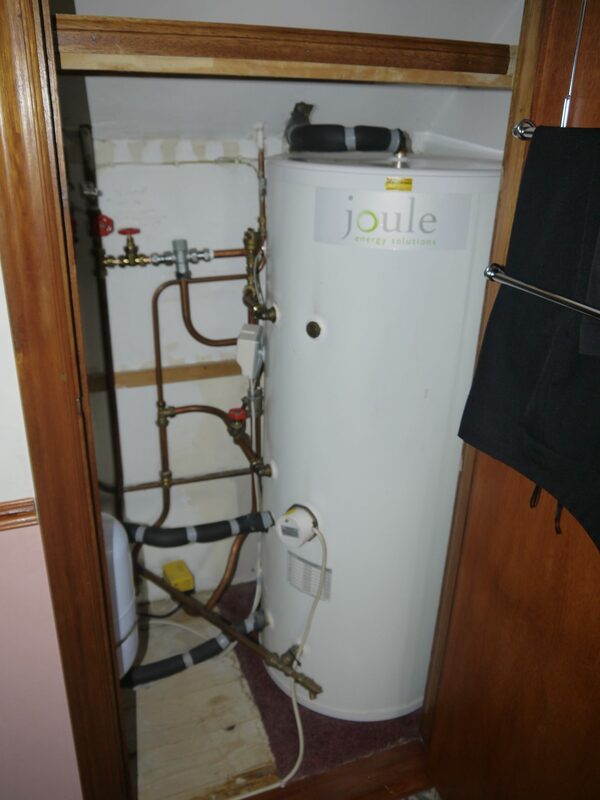 The property is presented in turn key condition, and boasts cavity and attic insulation as well as solar panels. 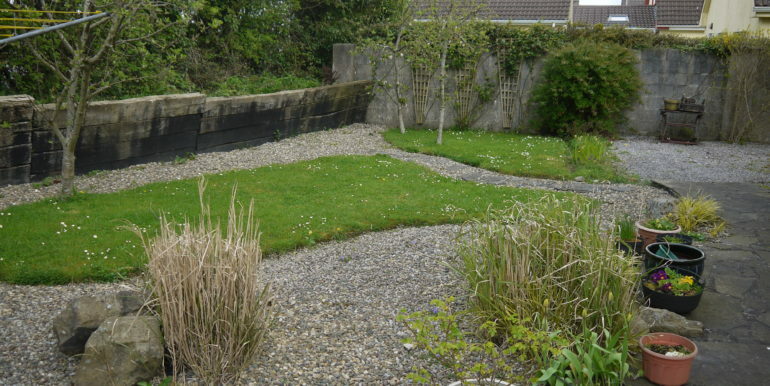 The landscaped lawns allow for low maintenance while the rear of the property can be easily accessed even with a car. 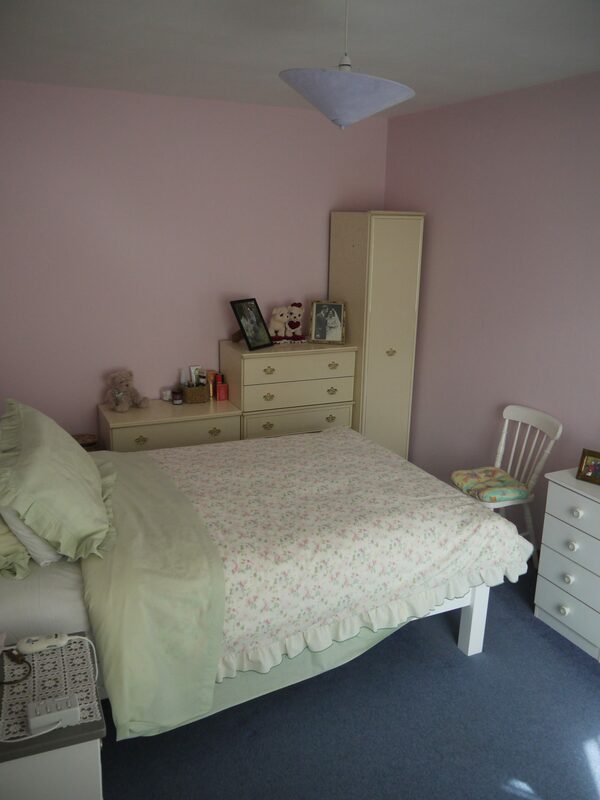 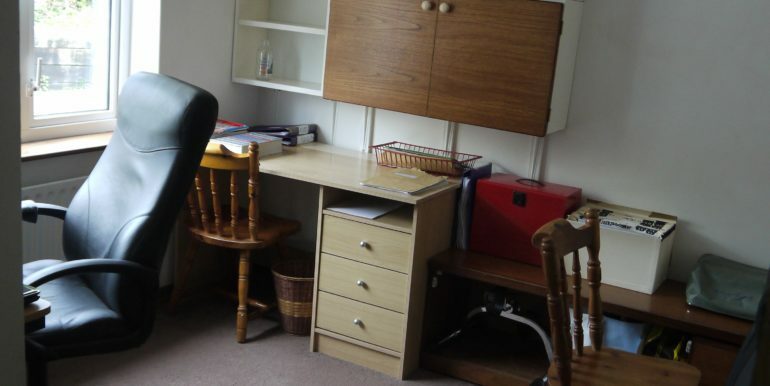 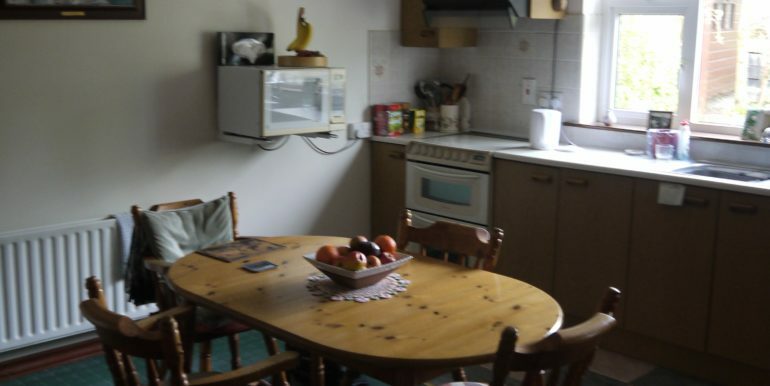 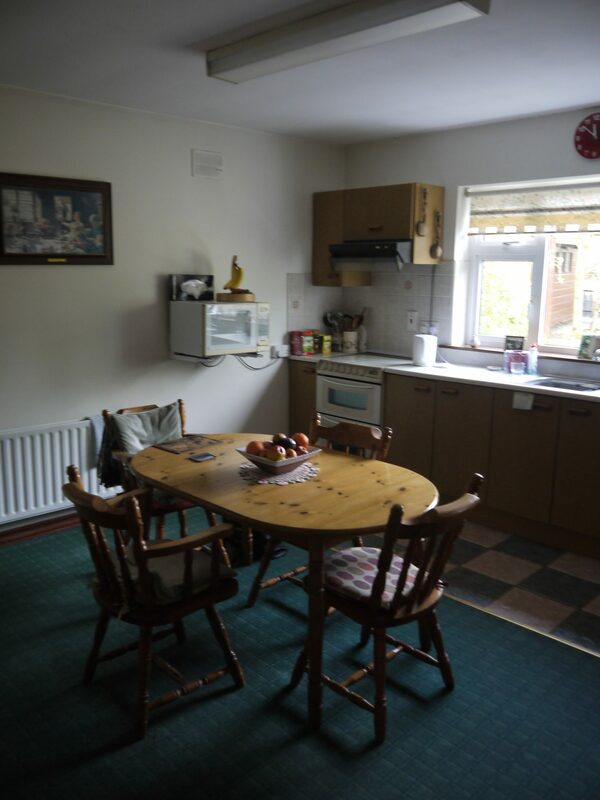 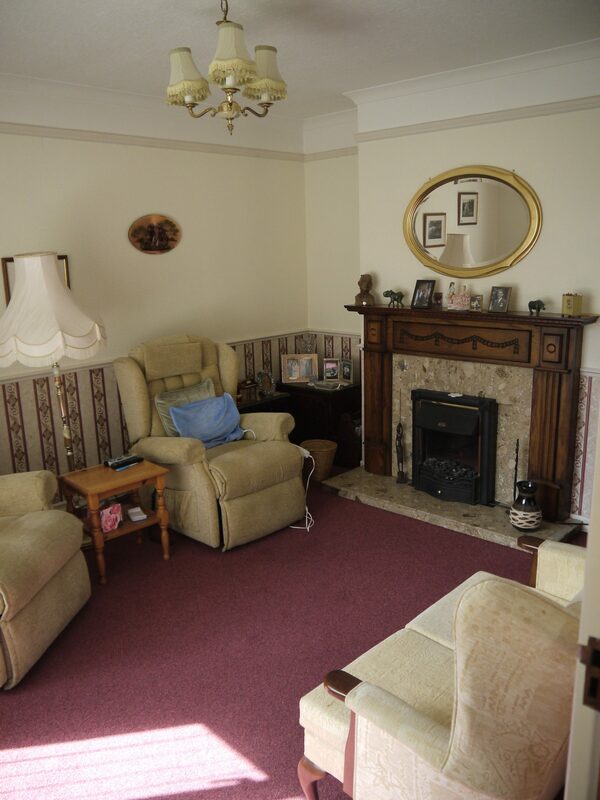 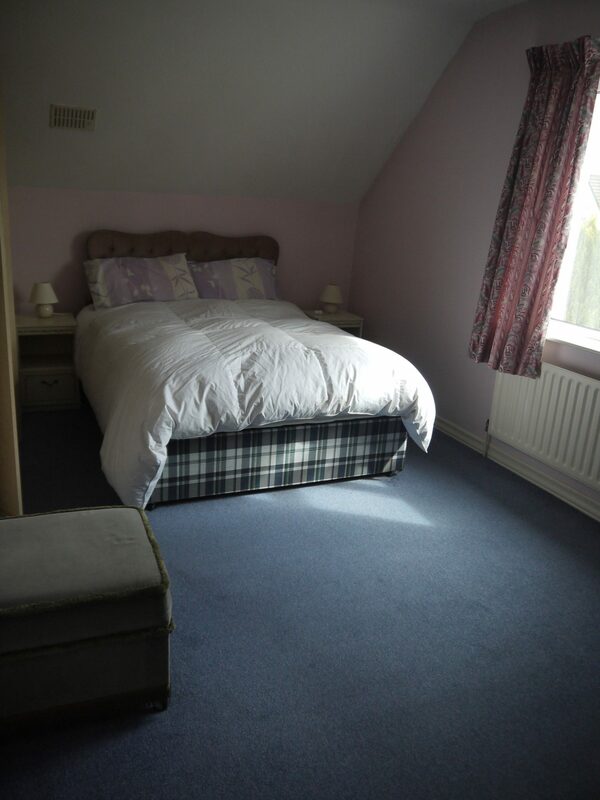 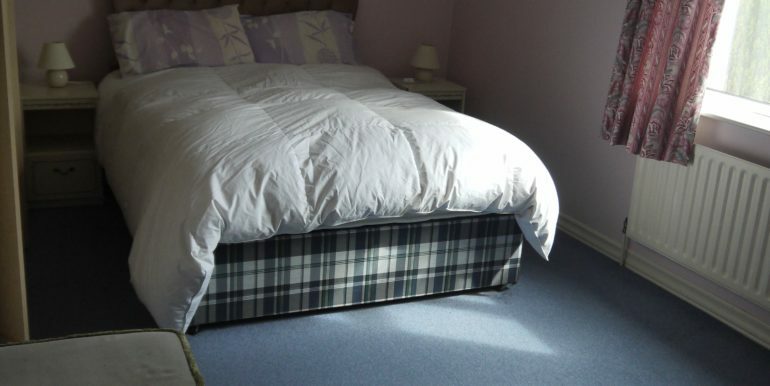 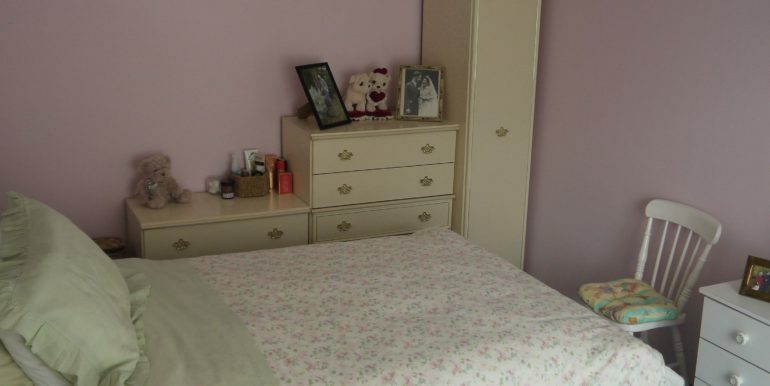 With 5 spacious bedrooms and ample living accommodation, this property is a must see for any family. 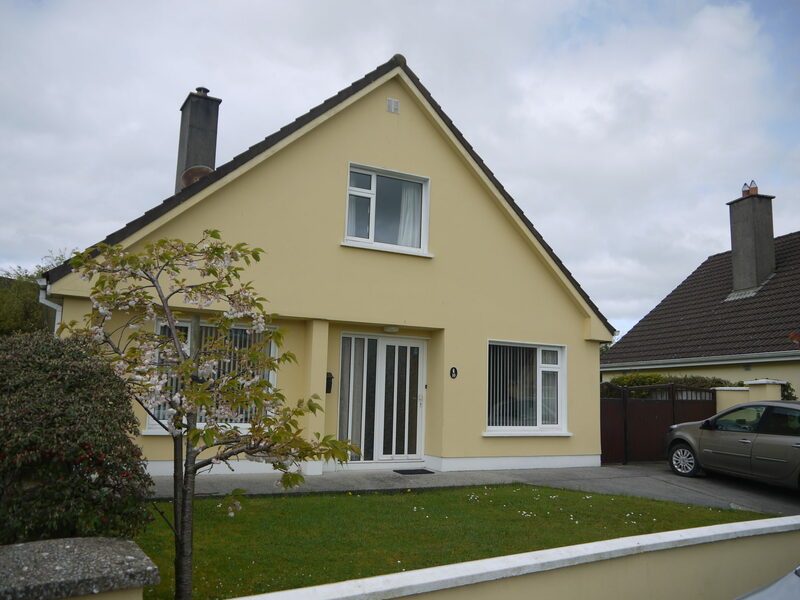 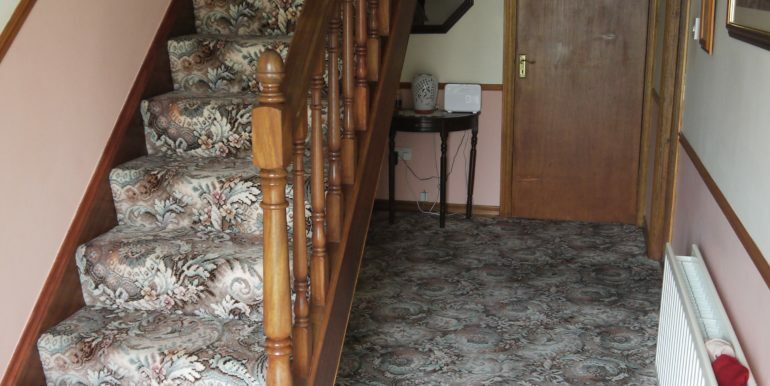 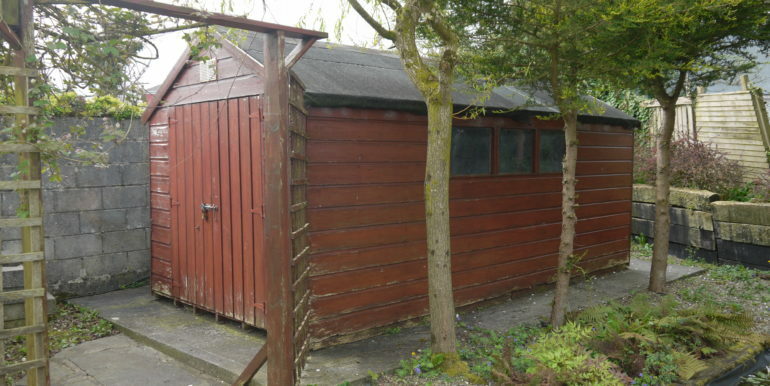 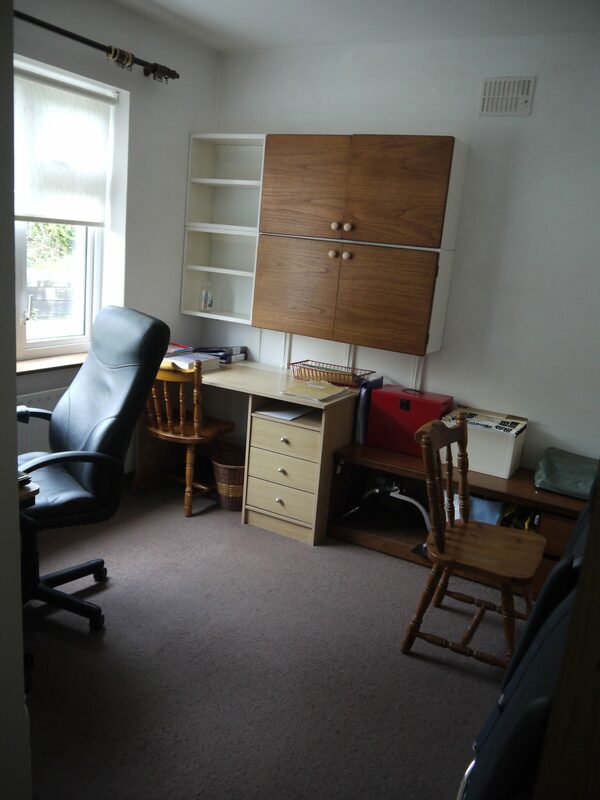 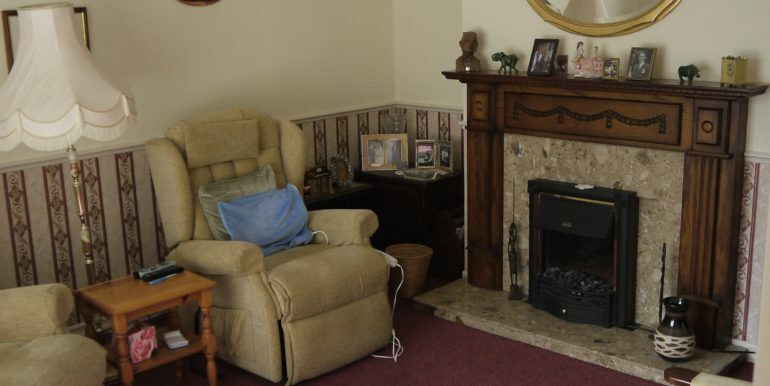 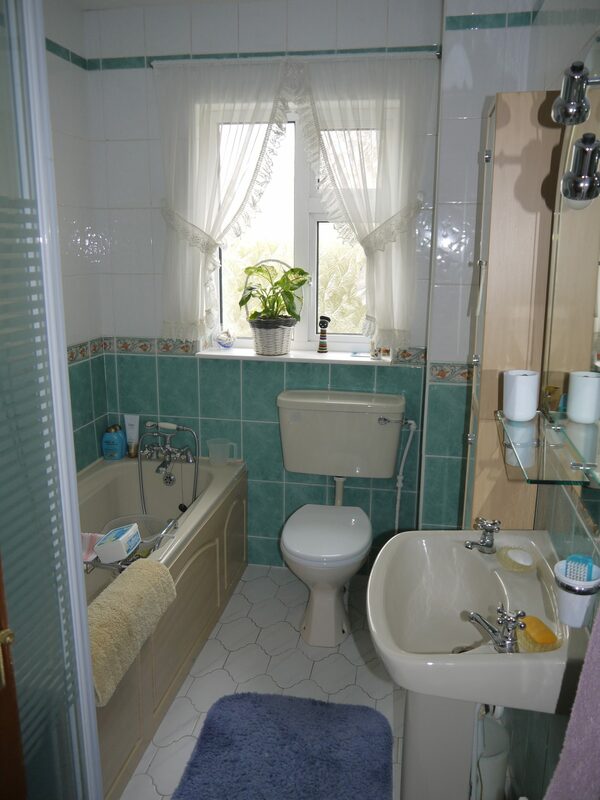 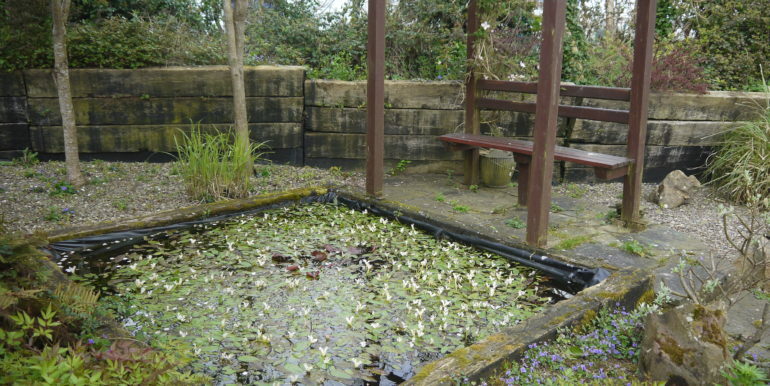 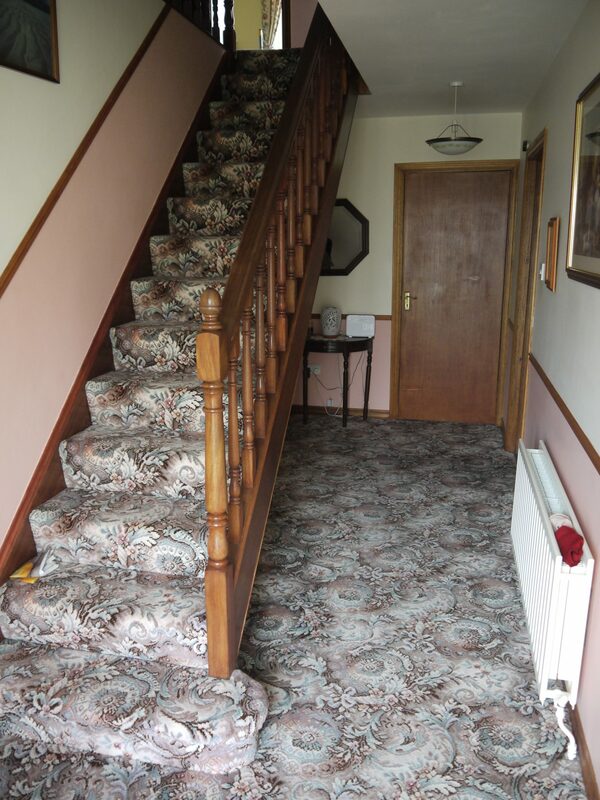 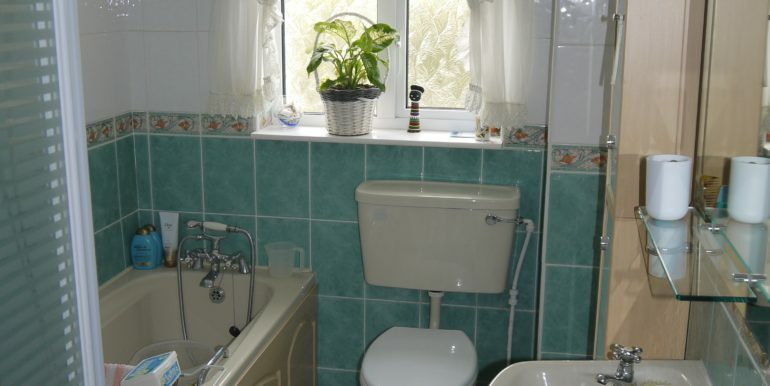 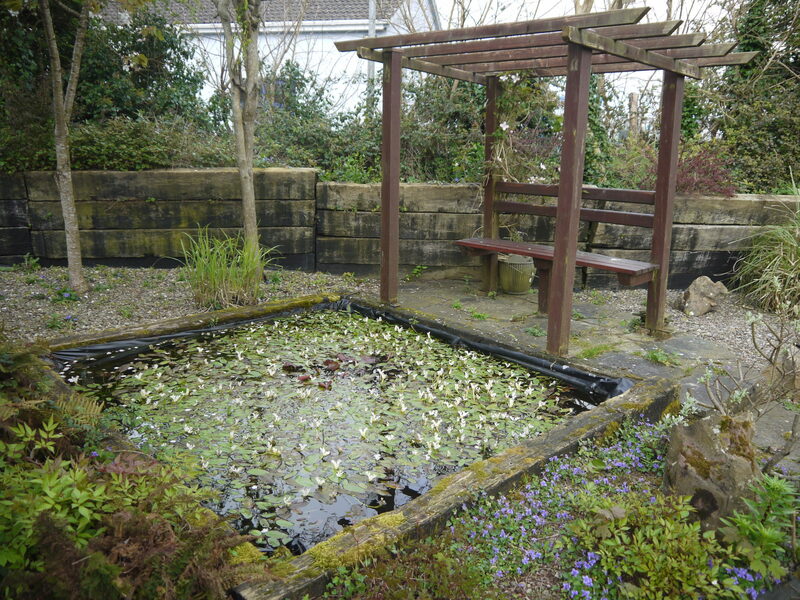 Viewing of this superb property is strongly recommended and strictly by appointment.